Hiring workers is an intricate process which requires companies to put in all the necessary measures to recruit the best-suited workers. Among the steps companies take when hiring include doing background checks on the professional qualifications of the candidates. The advent of technological advancements and social media has expanded the platforms that companies use when doing such checks on applicants. Social media-based checks have become common as 40 percent of employers use socialmedia to screen applicants on pertinent issues. Among the most popular social media platforms used in such screening include Facebook, Twitter, and Instagram. The high number of social media screeners raises the question as to what precisely they focus on. One of the elements that such screening focuses on is the informal life that the social media user. Social media platforms often give an insight into the minds of the candidate from an informal perspective. The updates, shares, and likes that the user has engaged in in the past gives an insight into the manner of lifestyle, believes, values, and etiquette that the person upholds. Secondly, the screening also focuses on pointing out certain undesirable elements of the lifestyle and life of the applicant. Most social media users tend to update every element of their life. 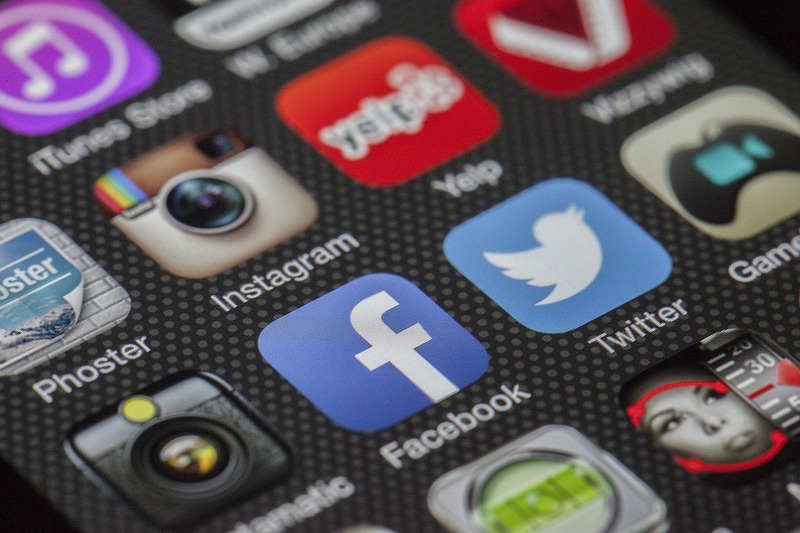 Activities such as drinking, using drugs, racism, and discrimination are reflected in a user’s social media updates. Such traits are an indication of the appropriateness of the candidate to a given position. Also, social media screening can prove to the recruiting panel of the areas of competency of the candidate. For instance, candidates who make organized thoughts or arguments indicate that they have exceptional communication skills and can thus be hired for certain positions such as spokespersons. Scrutinizing the activities of the workers also indicate their hobbies. Such activities can give additional insights into the appropriateness of the applicants to a given job position. A vast majority of recruiters also look for creativity in the applicants’ social media engagements and posts. Creativity comes in many ways such as sharing content that is worth and writing original material that educates and adds value to others. Showing levels of such creativity would be an added advantage as a creative worker would most likely replicate their creativity in the workplace, therefore advancing the company forward. In addition to the good values and aspects, employees are also on the lookout for content that is indicative of negative aspects. According to an evaluation of 350 recruiting institutions, negative social media evaluations influenced 54 percent of the decisions made. Employers and recruiting institutions are normally on the lookout for content that points to an early warning sign of the nature and personality of the applicant. For instance, sharing or posting content that is sexually sensitive points out to a potential sexual harasser and a womanizer, therefore disqualifying the applicant. Other values that companies look out for include badmouthing other persons and perpetrating instances boycotting regulations. With modernized available technologies, the concept of social media screening is not that complicated and tough. Fama offers artificially intelligent hiring solutions which can screen public information at the touch of a button. This gives recruiters a peace of mind that they would hire professional and competent persons. Whereas companies would not hire an employee solely based on their performance on the social media evaluation, the assessment would certainly give an overview of the nature of the person that the company expects the applicant to be, if hired.